We have personalized gifts made to celebrate the highlights of every season. We know that holidays are better when you are surrounded by the people you love, and that is why personalized gifts are so valuable. Get in the fall spirit with a Halloween flag or potholder. Show up to Boss’s Day with a memorable gift, like a Monogram Coaster Set Black Leatherette. The right gift truly demonstrates your deep appreciation. 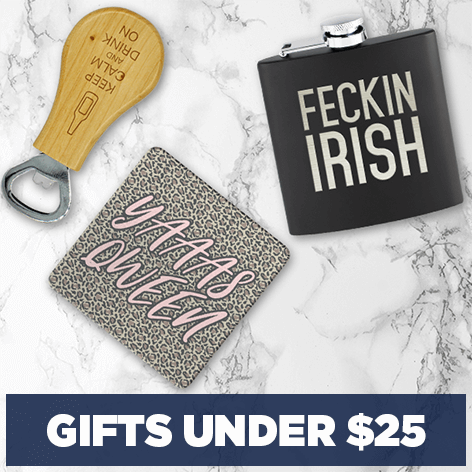 Get excited about Christmas with a unique gift like a custom ornament, potholder coffee mug, pocket knife of flag. 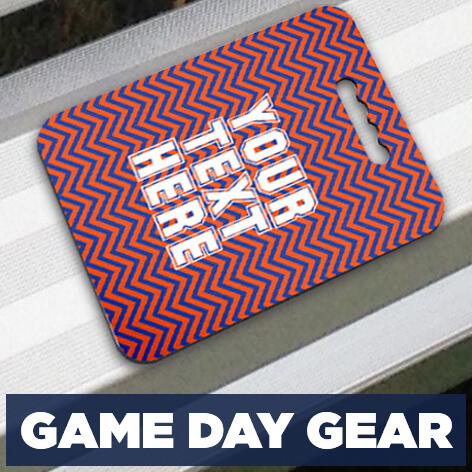 Show up to game day with the perfect koozie that represents the team you are forever loyal to. Don’t let the pressure of party planning and attending get to you. 904 Custom has plenty of holiday gift ideas, so you can start your shopping started early.